Prayer is powerful and praying ‘As One’ changes Cities and Nations. 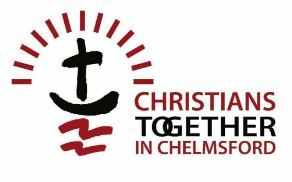 Since 2015, Chelmsford 24-7 has been a catalyst for unity and love between Christians in and around Chelmsford, Essex, England, and a relationship with Father God through prayer. We currently have a monthly Thursday evening prayer gathering, Prayer for our City. 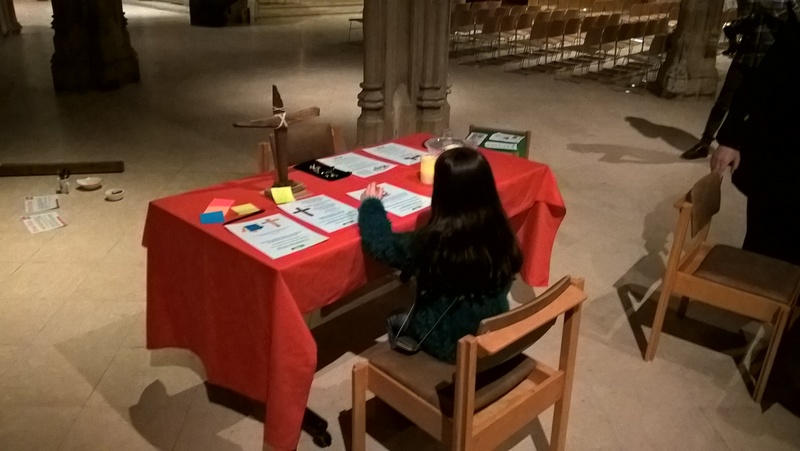 We occasionally have Prayer Walks to pray blessing over our communities – photos here – and a Prayer Tent to use at outside events. All are very welcome to become involved. Enter your email address to follow our Click to follow our Blog Posts with Latest News updates and receive notifications of new posts by email. Drop in 11 am to 3 pm at Chelmsford Cathedral.